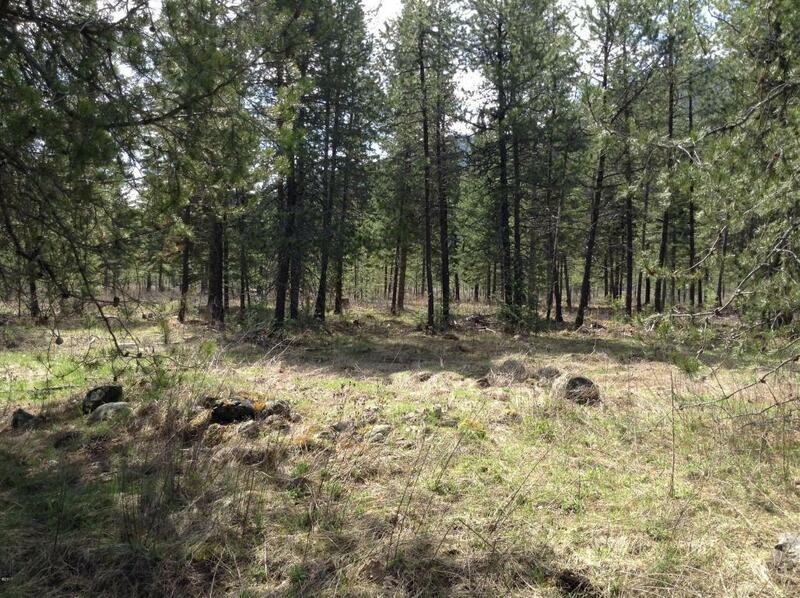 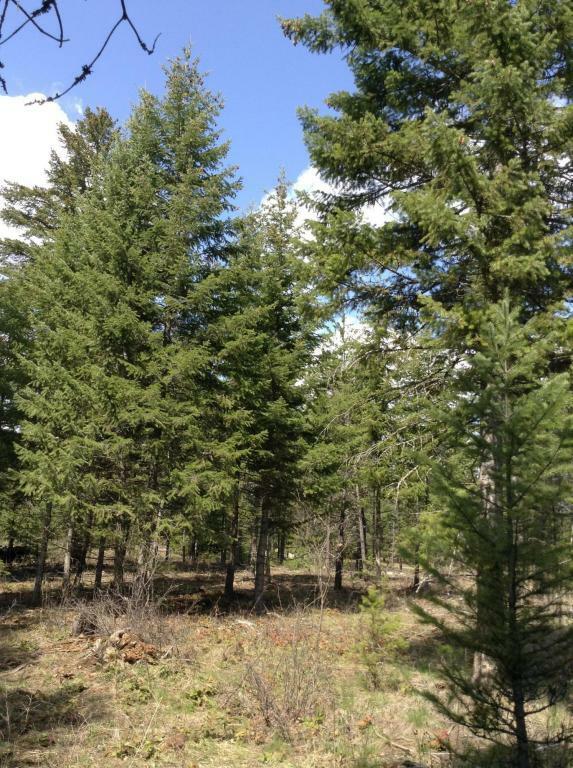 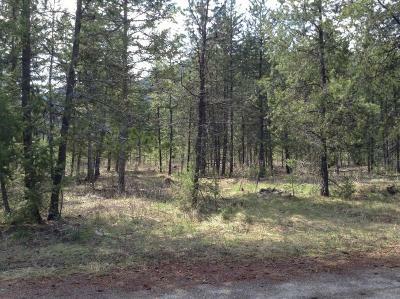 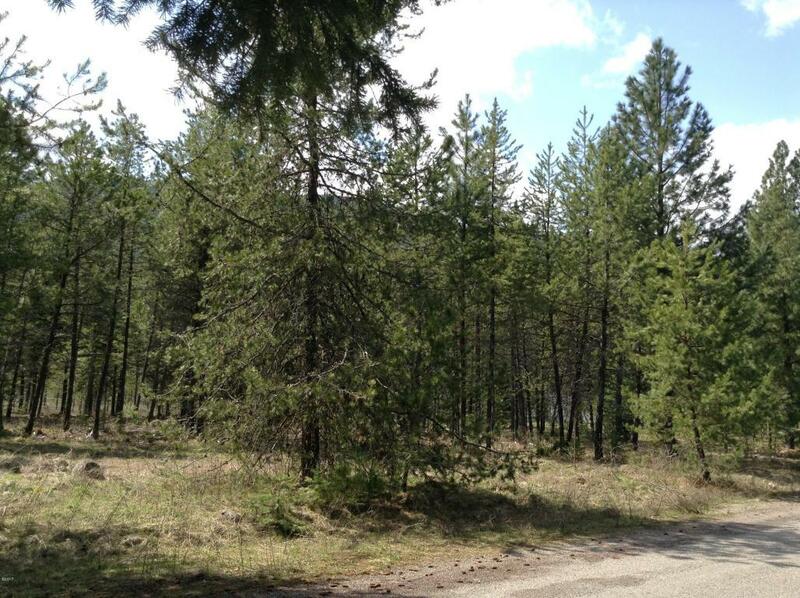 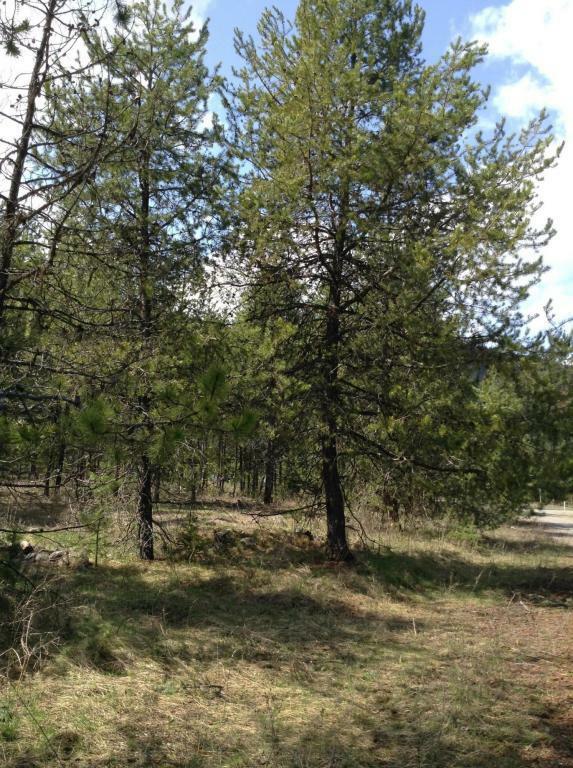 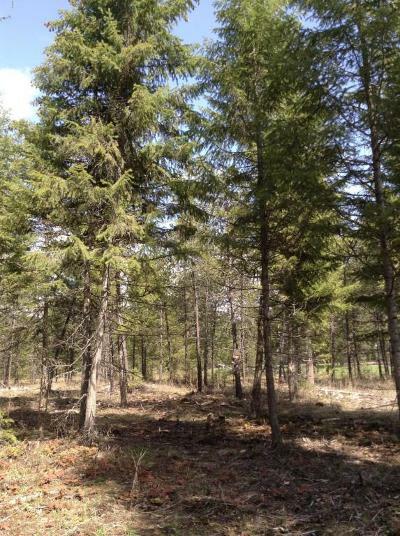 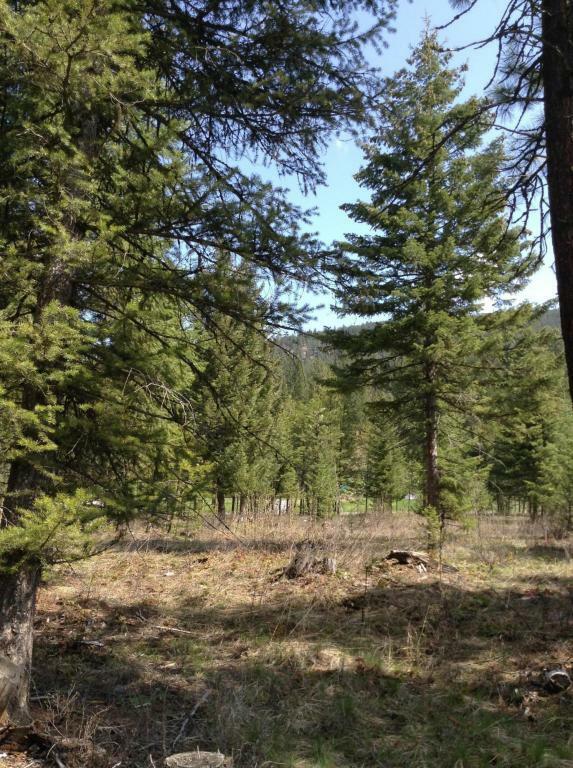 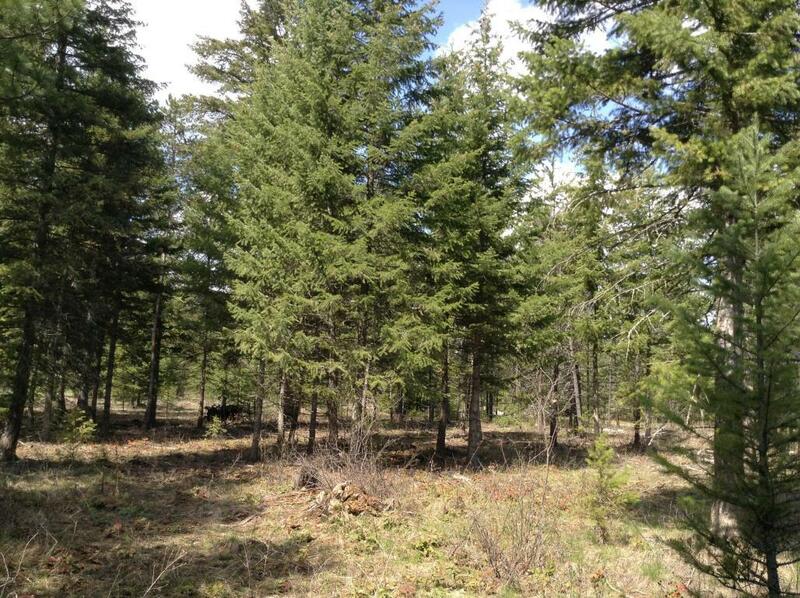 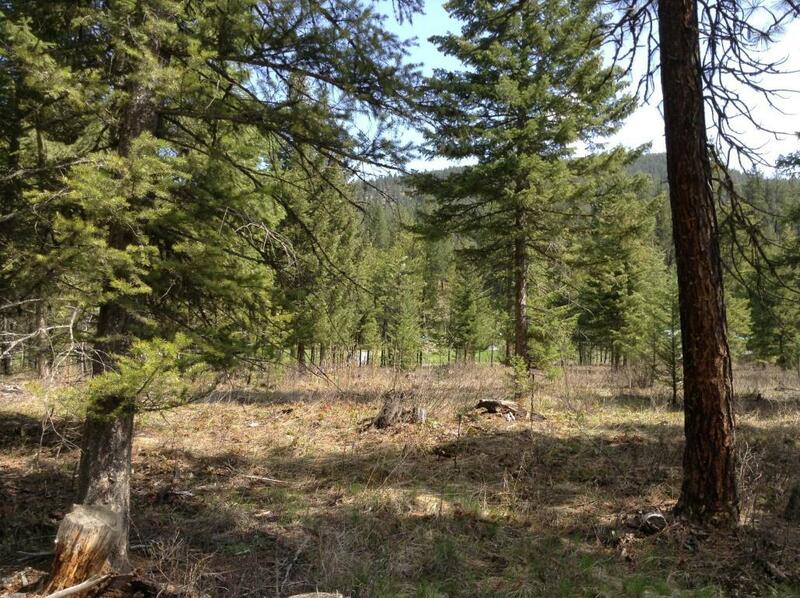 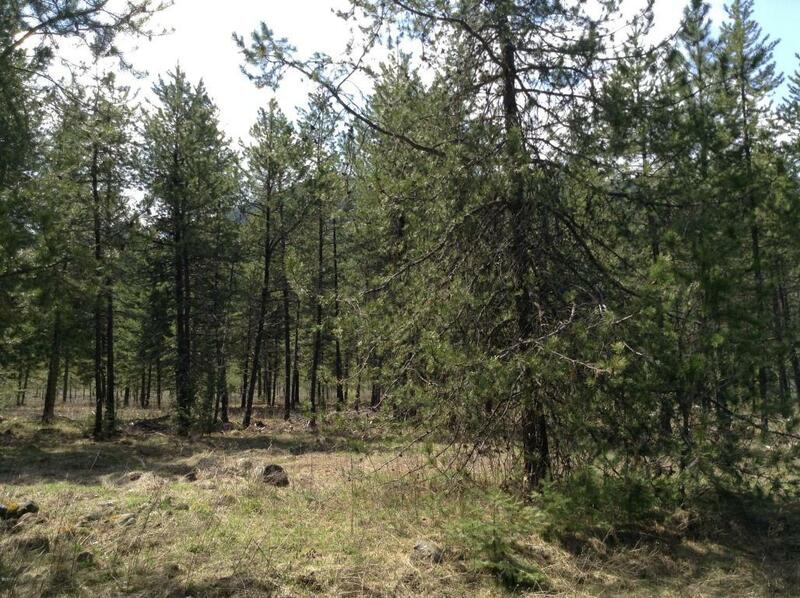 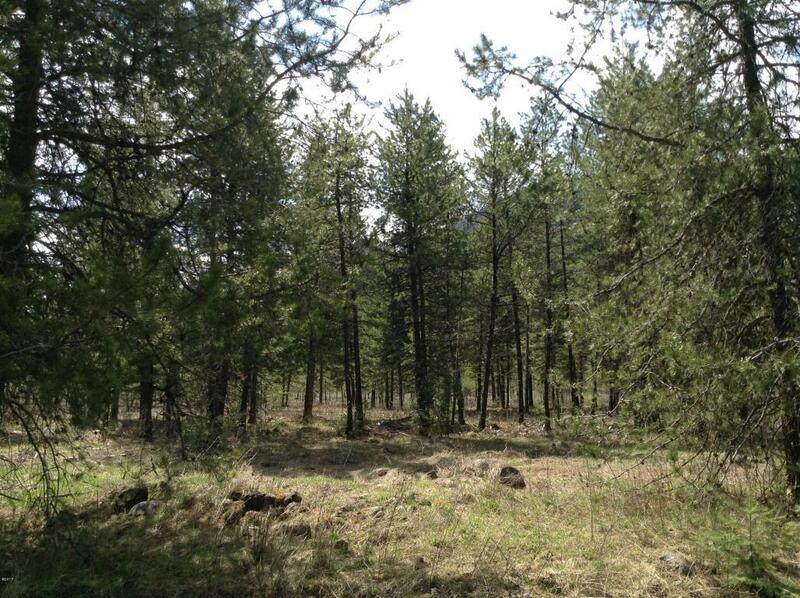 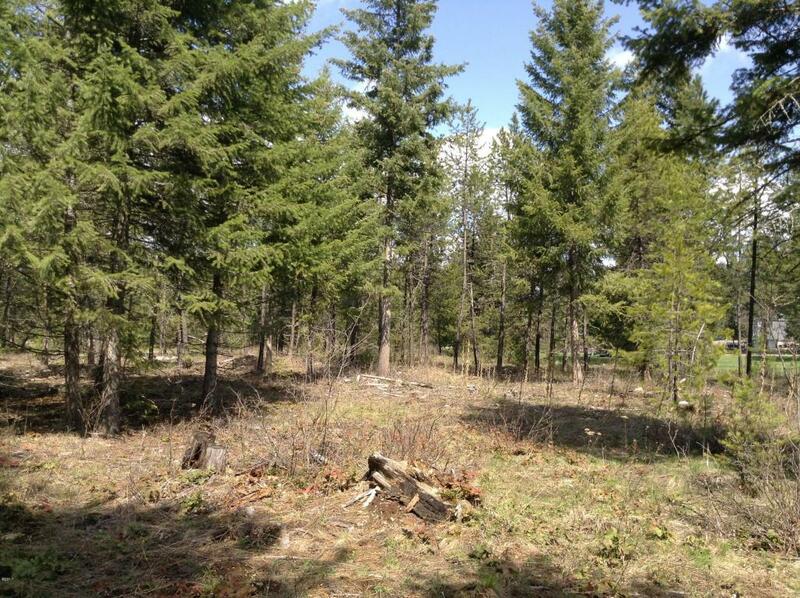 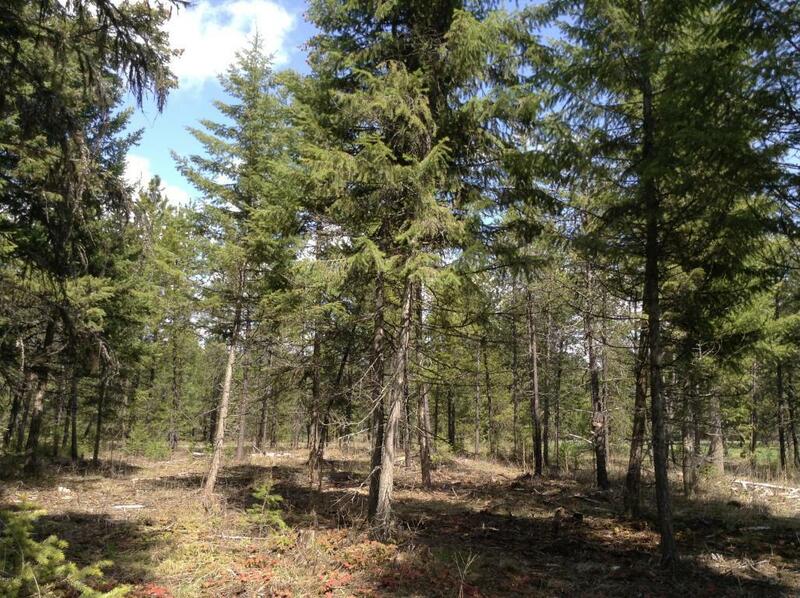 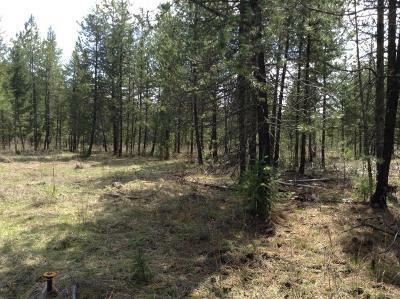 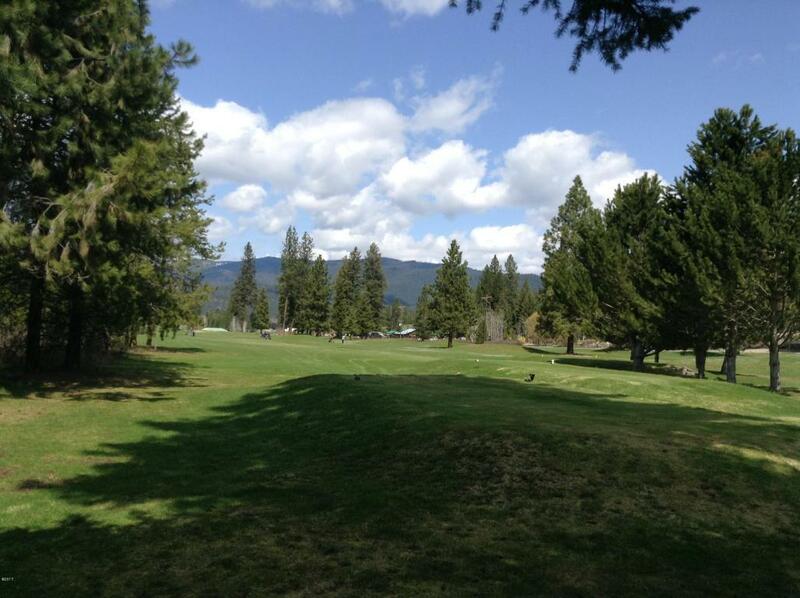 GET READY TO RELAX AND ENJOY THE TRANQUIL SETTING ON THIS NICELY TREED INTERIOR LOT WITH BEAUTIFUL VIEWS OF THE GREENS AND SURROUNDING MOUNTAINS. 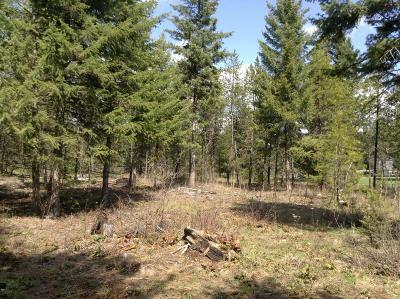 WATER AND POWER ARE TO THE PROPERTY LINE. 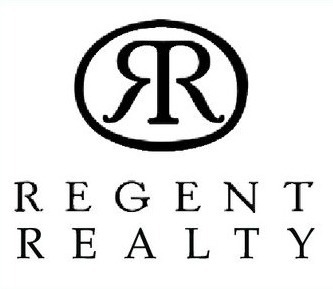 LOCATED CLOSE TO ALL SERVICES IN THE FRIENDLY TOWN OF ST REGIS. 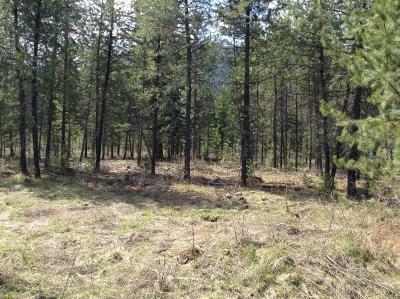 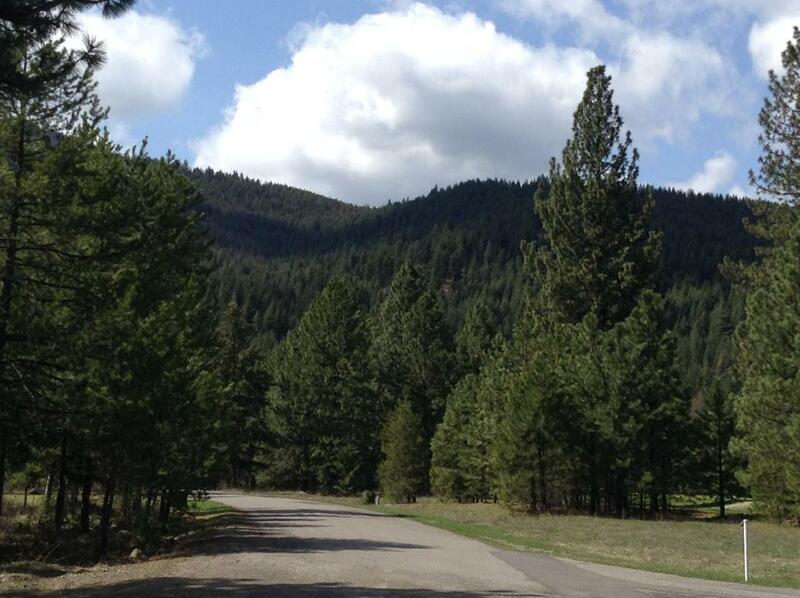 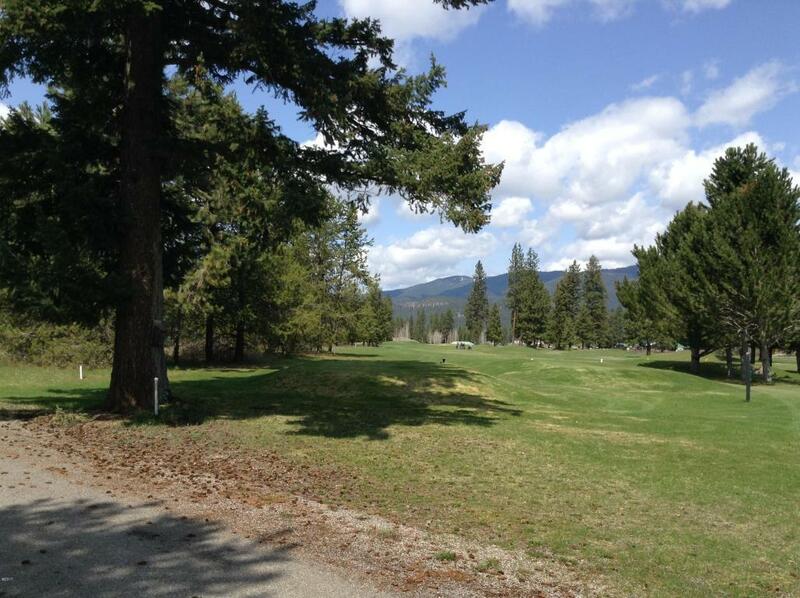 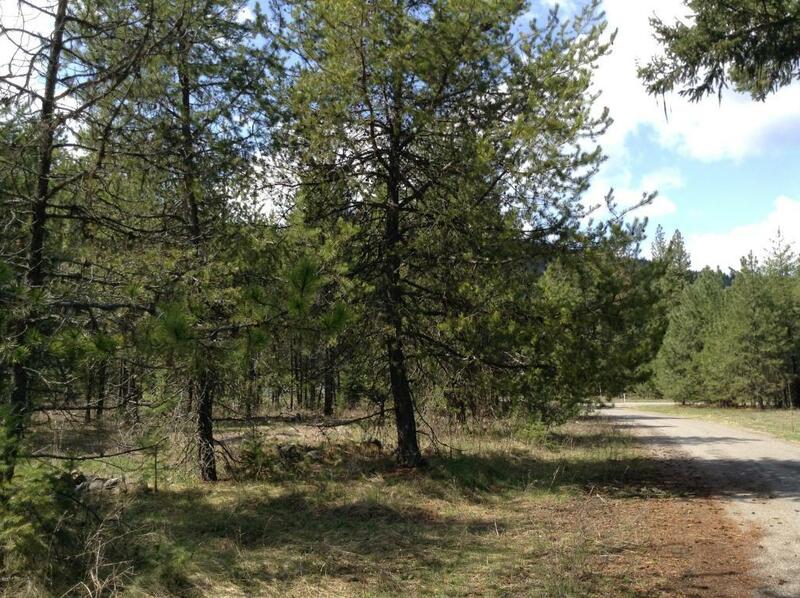 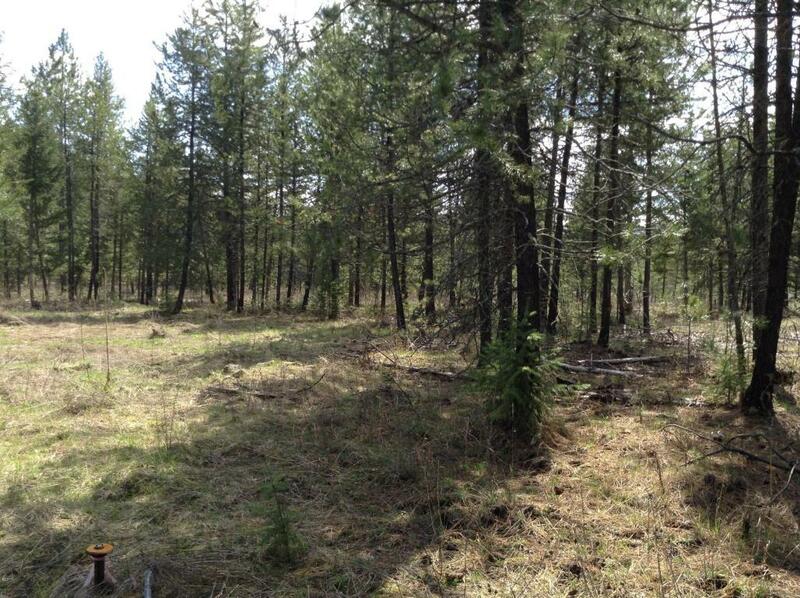 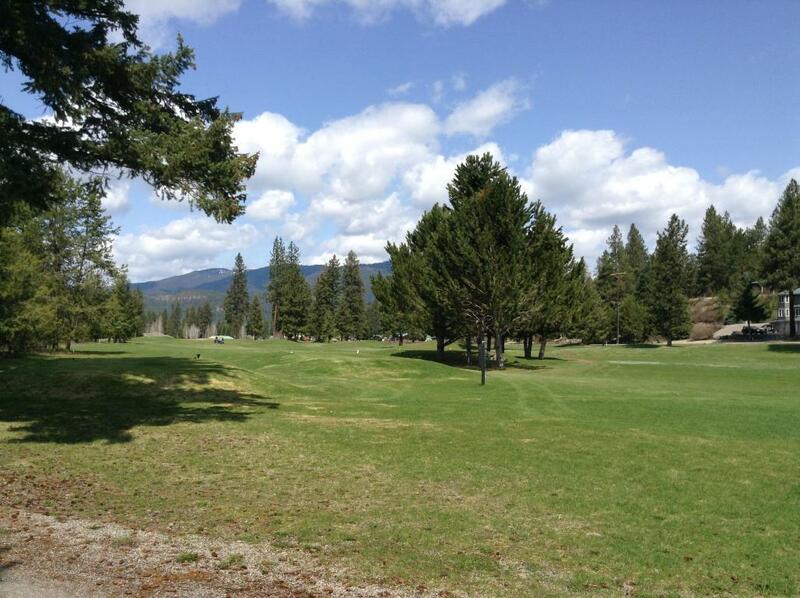 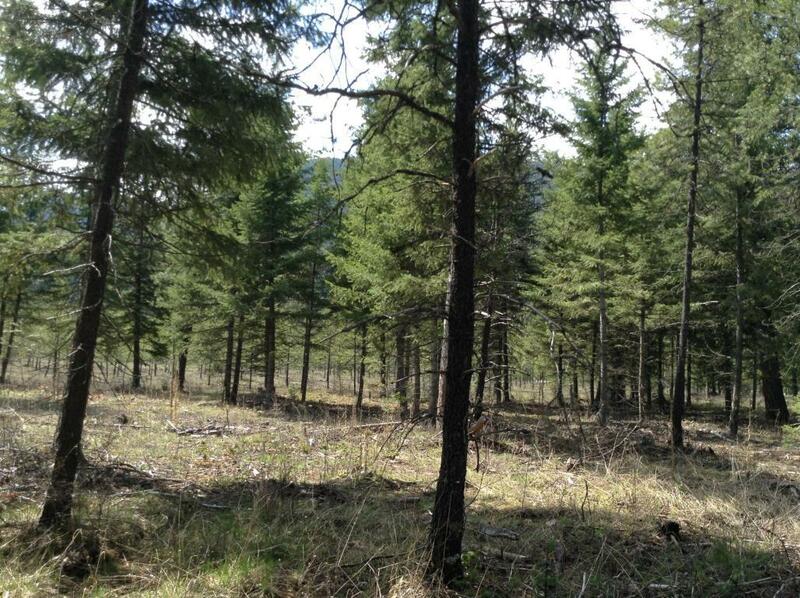 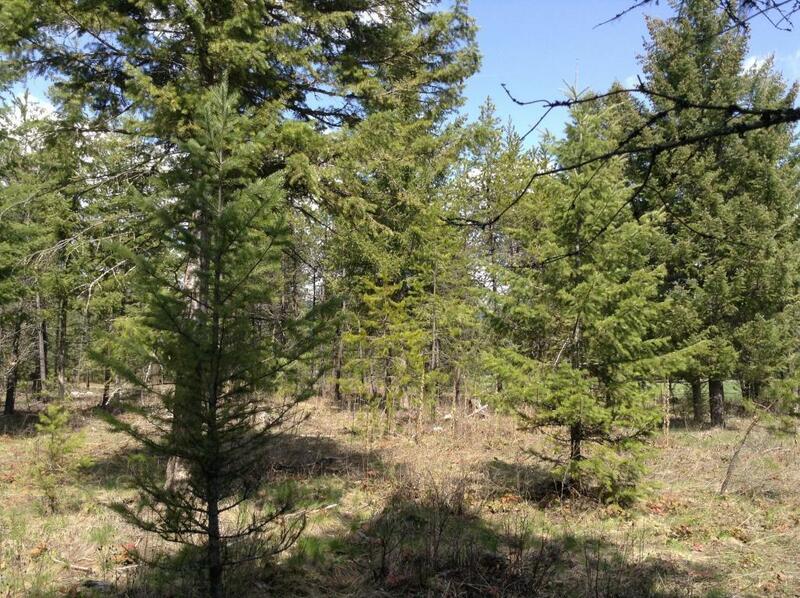 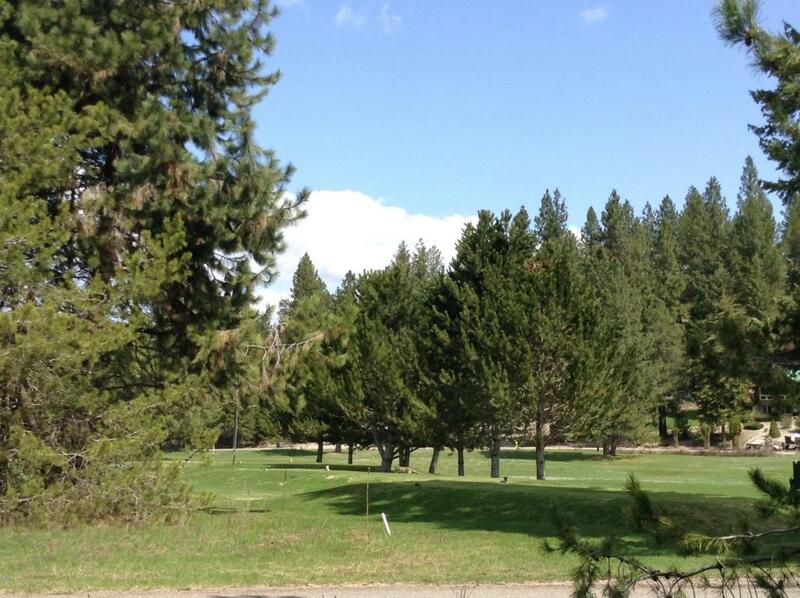 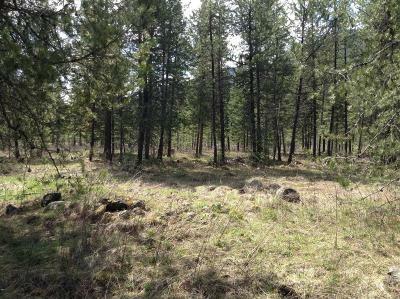 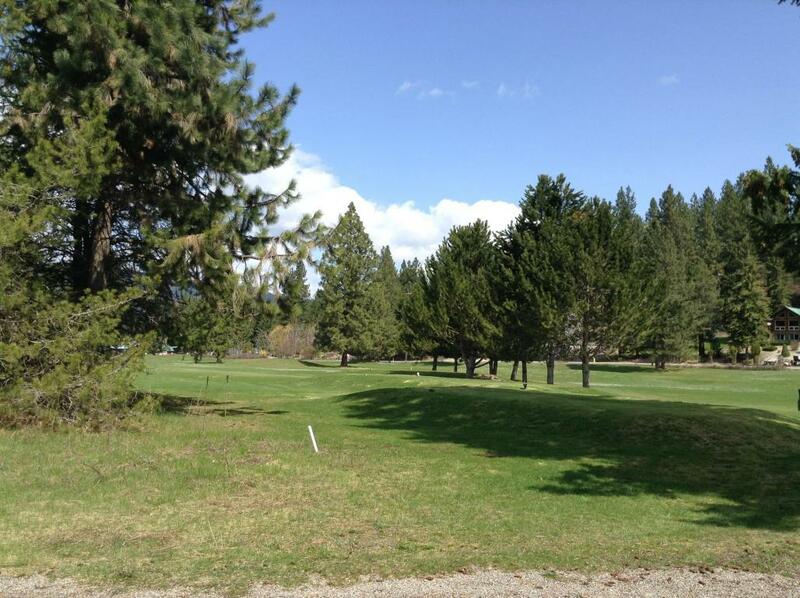 PROPERTY IS NEAR THE CLARK FORK AND ST REGIS RIVERS, GOLF, FISHING, HIKING,SKIING, BIKING, USFS TRAILS AND ROADS....YEAR ROUND RECREATIONAL OPORTUNITIES. 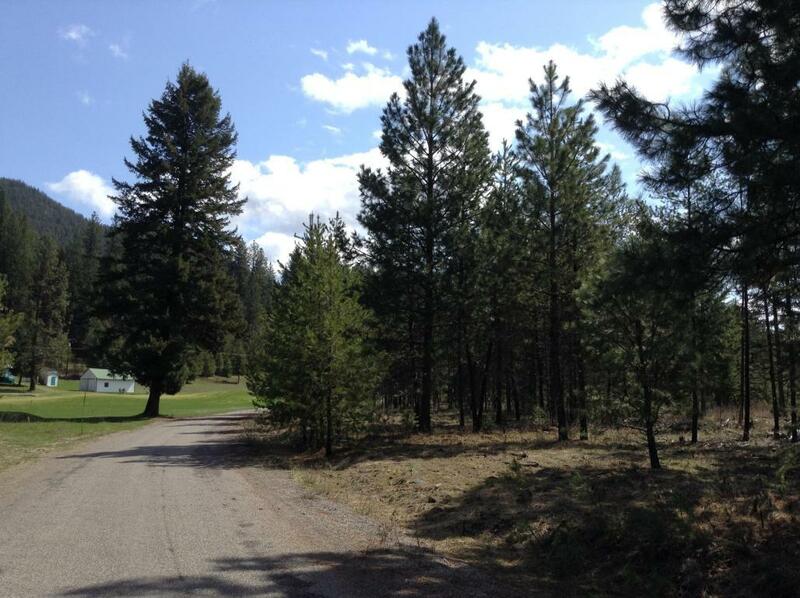 CONTACT TAMMY MARQUART 406-360-4516 OR YOUR REAL ESTATE PROFFESSIONAL.